Whose Dad is the Best Bear? Who do you think is the best bear? This is by far, my favorite picture posted yet! More awesome pictures and stories to come! Ducky and Pembleton make great bears! 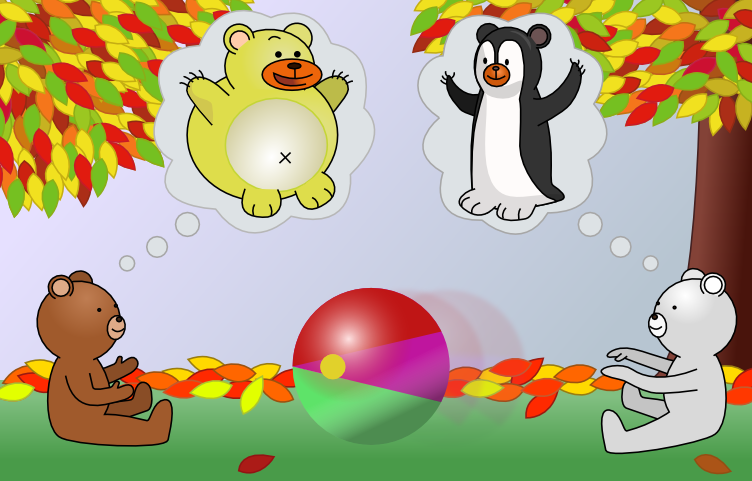 Ducky and Pembleton… what is your favorite gummy bear flavor?? Unfortunately gummy bears are not vegetarian. But sour patch kids are! Ducky likes the reds one and Pembleton likes the green ones!